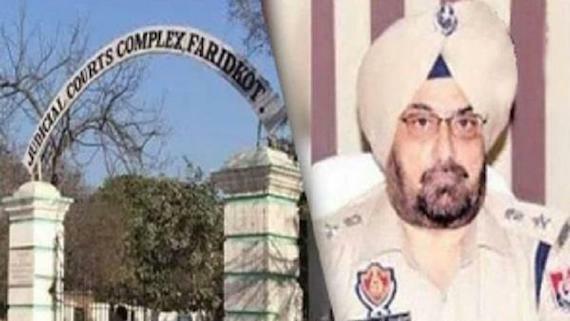 Chandigarh: The Punjab state assembly called Vidhan Sabha yesterday passed an amendment bill to provide for life imprisonment for beadbi of Guru Granth Sahib. The provision was inserted in to the Indian Penal Code, 1860 through a state amendment enacted the Vidhan Sabha by passing the Indian Penal Code (Punjab Amendment) Bill, 2016. The Bill was moved by Deputy Chief Minister Sukhbir Badal. He said it was being done in public interest to make stringent provisions in law so as to curb incidents of beadbi that took place in later part of 2015 in Punjab. The bill passed yesterday also provided for which also increasing punishment for desecration of religious symbols (of all religions) from two years to 10 years. Congress MLA Tarlochan Singh Soond sought an amendment to the Bill and demanded that life imprisonment should also be provided for desecration of holy books of other religions, such as – Bhagavad Gita, Quran and Bible. As the issue was argued between him and members of the treasury benches, Leader of the Opposition Charanjit Singh Channi, who had earlier staged a walkout with other Congress members, came in and argued that desecration of other holy books be included. The proposal was however rejected by majority. Channi then walked out of the House in a huff, even before the Bill was passed. Sukhbir, who had brought the Bill, sad it was sad that the Leader of the Opposition had left the House when such an important Bill was being passed. 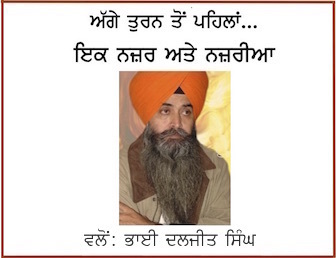 It is notable that the government has failed to find the culprits of Bargari and Malke Beadbi incidents that had triggered massive outrage among Sikhs in Punjab. Six other bills were passed by the House: Punjab Plastic Carry Bags (Manufacture, Usage and Disposal) Control (Amendment) Bill; Punjab Rural Development (Amendment) Bill); Indian Stamp (Punjab Amendment) Bill; Court Fees (Punjab Amendment) Bill; Maharaja Ranjit Singh State Technical University (Amendment) Bill; and Punjab Agricultural Produce Markets (Amendment) Bill.